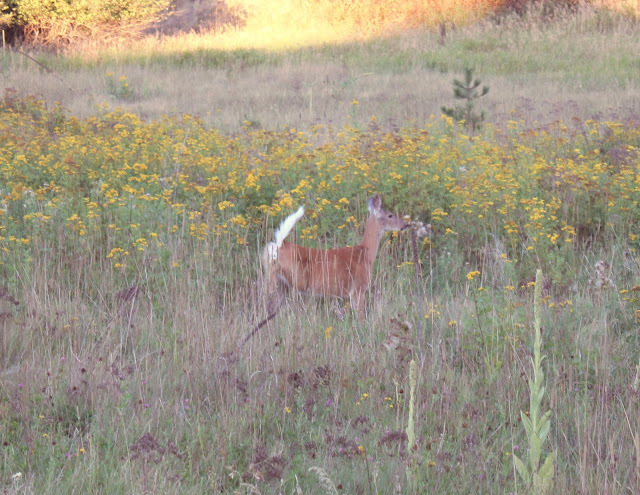 We spotted a couple of deer while out taking photos too! New additions to my shop as well! You look great!Your hair is spectacular.I adore vintage too, especially blouses. Great top and bag! You look lovely! 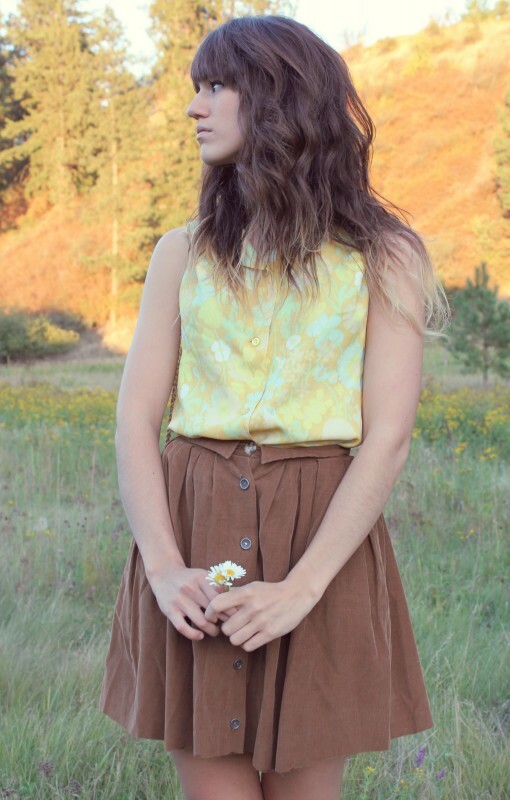 really cute vintage top, and looks great with your hair. that shirt really is pretty- and only a DOLLAR! that's the one sucky thing about living in chicago- thrifting and vintage are pretty hip here so there are no dollar finds -__- love your style! 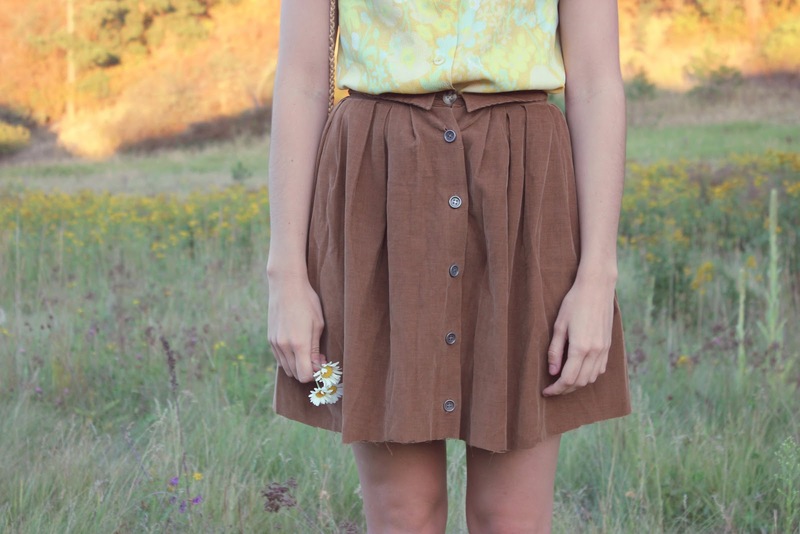 loveee that skirt. seems like the kind you could wear with everything! love your top, these photos are amazing! love the color scheme in this outfit!